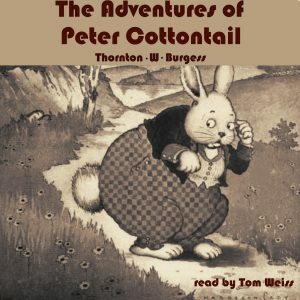 In The Adventures of Peter Cottontail, Peter Rabbit doesn’t like his name and tries to find another that has more prestige. His friends think he is silly and devise a scheme to show Peter the problem with changing his name. Peter learns his mistake and changes his name back.